A Place To Work or a Place To Live – Or Both! Are you looking for an ideal property to establish your business? Or maybe you’re in need of a large home with 5 bedrooms for your family to live in? Either way, 69 Glencoe Parade, Halls Head could be the place for you. It is offered For Lease to either a residential or commercial tenant and would be perfectly suited to either. You could even live AND work from here! The front and rear of the property has been converted into bituminized hard stand parking. As you step inside, there is a room to the left of the staircase which would be suitable as either a reception room for your business or a lounge room for your family. Off this room is a large bathroom with a shower, toilet and laundry area. In total there are 6 rooms that could be used as offices or as bedrooms, each with its own airconditioning unit. There is also a handy kitchen and dining area to the rear of the building. The property is well located on Glencoe Parade, between Hungerford Avenue and Peelwood Parade. This busy commercial section of Halls Head has a huge range of businesses located within it, including Farmer Jacks Shopping Centre, Mitre 10, Halls Head Vet Clinic, Poolmart, Red Rooster, BP Fuel Station, The Peel Ale House and Halls Head Centro Shopping Centre. There is also a new Aldi store being built directly opposite the property. The Halls Head Sporting & Recreation Centre is located close by. This property can be used for commercial or residential purposes… or both. It would be ideally suited to medical, legal, consultants, professional industries or as a home office. To book an inspection of this unique property, call H&N Perry on 9535 1822 today. Welcome To Halls Head… Lozzy’s Boutique! 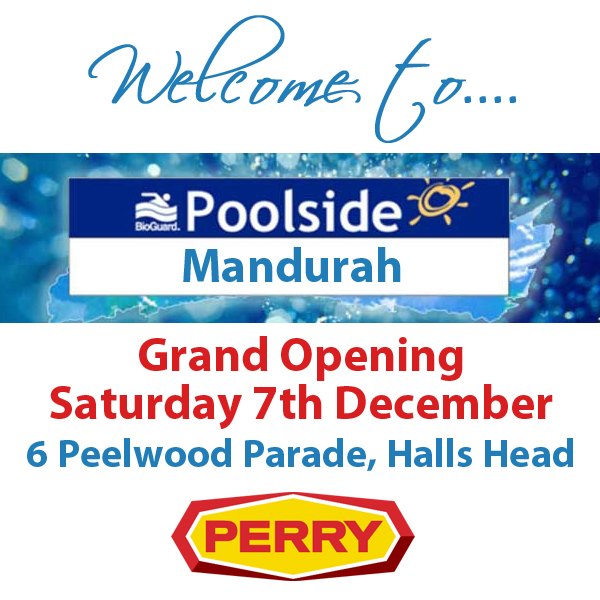 H&N Perry would like to extend a warm welcome to Lozzy’s Boutique – Mandurah’s newest women’s fashion store. 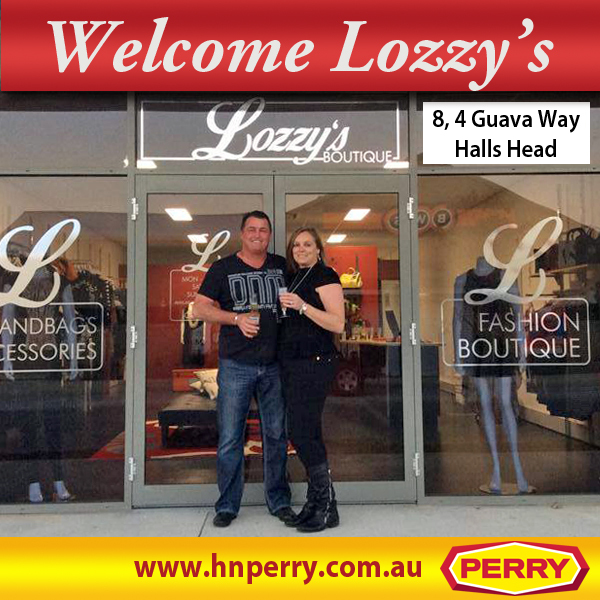 Lozzy’s has recently opened its doors at 4 Guava Way, Halls Head. Lozzy’s is already building an enviable reputation for its unique range of women’s fashion including casual wear, evening dresses, handbags, shoes and belts. Their new spring range has something for everyone and customers are raving about their excellent prices and extremely friendly service. Their new store is easily accessible on Guava Way from Peelwood Parade, This unique cluster of retail outlets sit at the gateway to Halls Head Centro, opposite the Peel Alehouse. Surrounded by other successful businesses such as Bazzo And Jones Hair Design and Mandurah Hypoxi Studio, it is indeed the place to visit for an all round pampering. H&N Perry were instrumental in setting up the lease for this property for Lozzy’s Boutique. Our commercial management team are very experienced in organizing the legalities of commercial leases and are Mandurah’s leading commercial property managers. Whether you are trying to find tenants for your commercial property or you are looking for somewhere to base your business, you can be assured that H&N Perry wil be able to help you. Call Brian Matthews or Jan Wiley on 9535 1822 today.